*Standard warranty is 12 years and extended 25 year warranty is available. For more information on the Quad 1200, download the product data and mechanical specifications sheet. SparqVu presents system performance data in sensible ways. Want to know if your system is producing consistently? Intuitive displays make it easy to spot system issues and troubleshoot the cause. It’s called multi-site monitoring. Like multitasking, only more fun. For more information on SparqVu, download our informative user guide. Part of a revolutionary, new microinverter system that will reset industry standards for low capital cost, ease of installation, high reliability, high energy harvest, and advanced grid functionality. Paired with the advanced Quad 1200 microinverter, solar photovoltaic systems have never been so advanced. Sparq’s all new SparqLinq is faster, more powerful, and much more feature rich than ever before. An all new user interface backed by industry standard Zigbee wireless communication allows for instant access to real-time information as well as historical performance records from their PV installation. 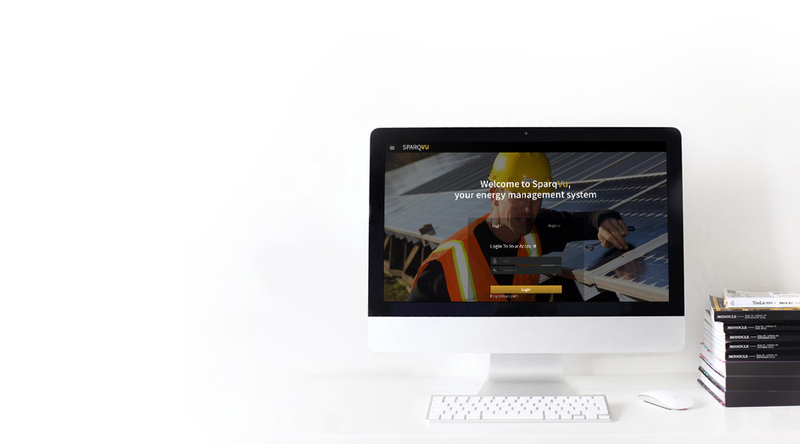 Using powerful visualization tools, Sparq’s user interface simplifies the vast amount of information collected from a PV system and displays it in a quick and easy to understand manner. 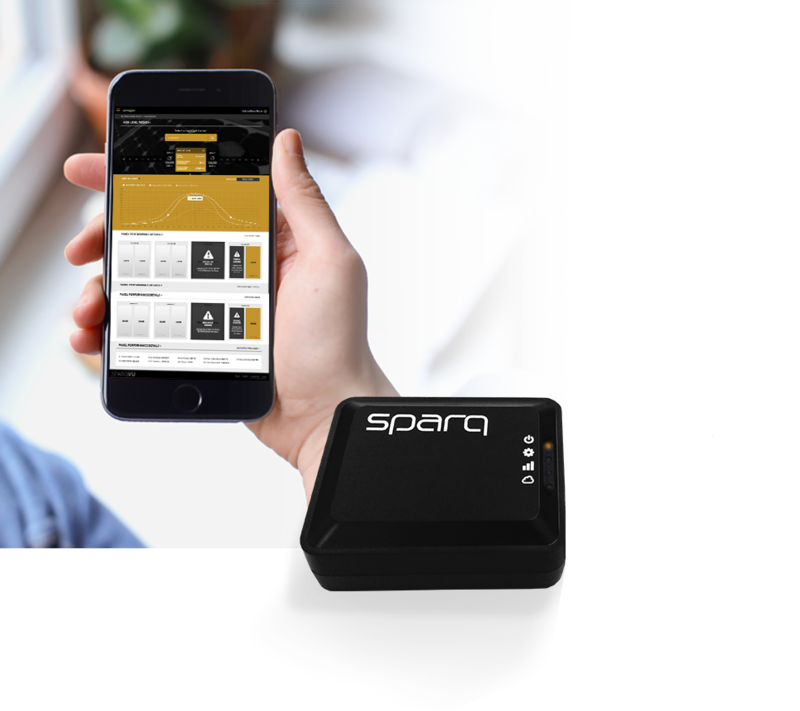 With the help of the SparqLinq’s cloud-based energy management portal “SparqVu”, users can expect to have complete access to their data from any where with nearly any device. 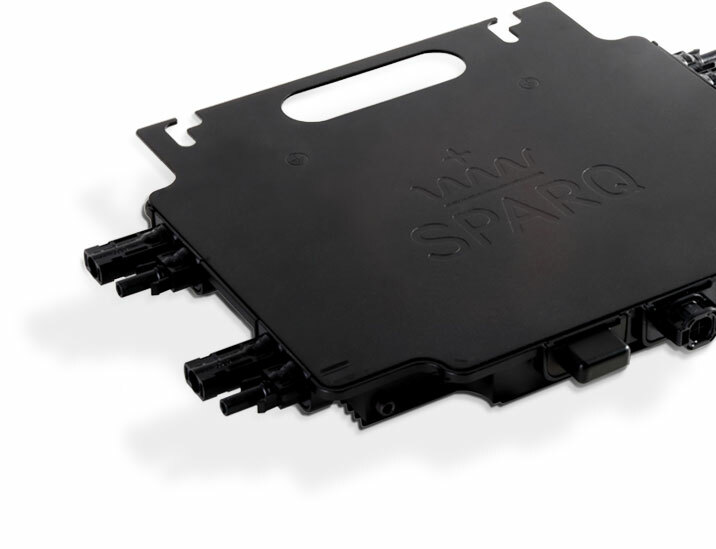 For more information on SparqLinq, download our informative datasheet. For more information on our accessories, get in touch with us. Each Q1200 (Quad) will produce up to 1.2kW of power Divide the System size calculated in Step 2 by 1.2 to determine the number of Quad microinverters needed to offset the annual energy consumption.